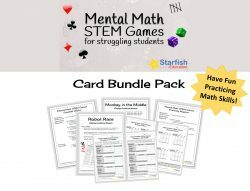 In this low-prep math game, students use mental math skills to strengthen core math understanding…and help build a great foundation for STEM! 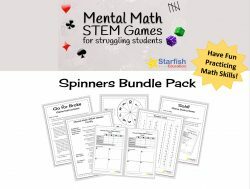 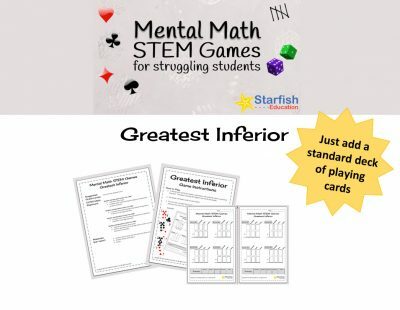 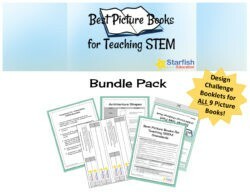 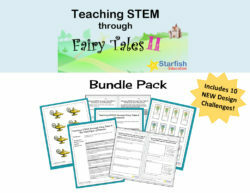 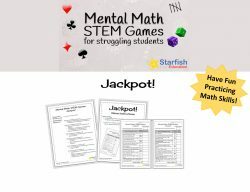 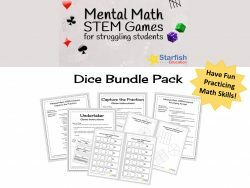 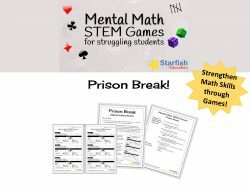 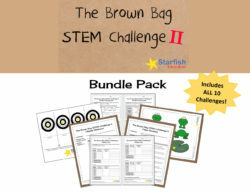 Product Description: What better way to strengthen students’ math STEM skills than playing a game? This math card game helps reinforce number sense and place value.